PLEASE READ BEFORE SCHEDULING - I AM COMPLETELY BOOKED FOR THE NEXT 4 MONTHS AND NOT ACCEPTING NEW CLIENTS AT THIS TIME! YOU MUST BE A CURRENT CLIENT OR BUSINESS GIG CLIENT TO BOOK APPOINTMENT. Thank you for your inquiry. I will do my best to return all messages within 24-72 hours. Please keep in mind, if you leave a message anytime after 7:00 pm on Friday, calls not may not be returned until that following Monday. I am closed on Saturdays and Sundays. I generally book out quite far in advance, if you have a gift certificate to use and are having trouble finding a time/day online, please text me directly at (515) 556-0363 and I will do my best to work you in asap. Looking for the fastest way to book? Visit www.vagaro.com (or click on link below) for fast, free and easy online booking! 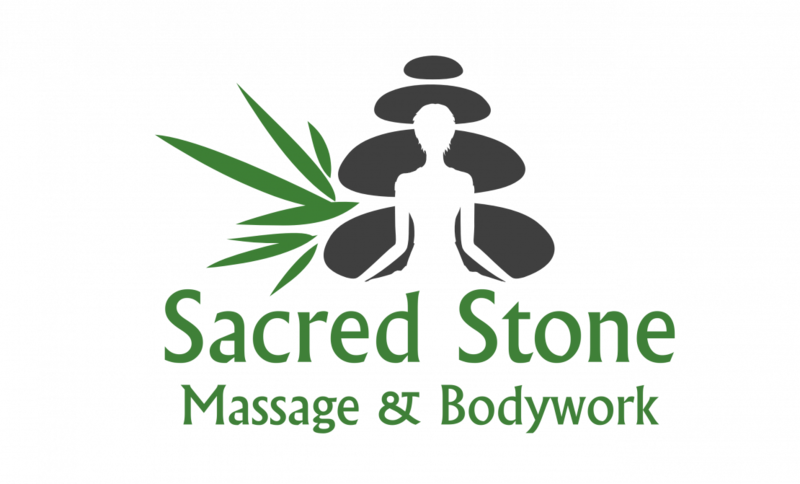 When the page pops up, go to the top right and click "Login" (even if you're new to the system) then click "professionals" and if I don't pop up immediately go to search box and type in Sacred Stone Massage, once found, click "Book Now" and it will guide you to finding my next available appointment. When you've found a day/time that works, it will ask you to login or create a login. Please feel free to call/text me with any questions.